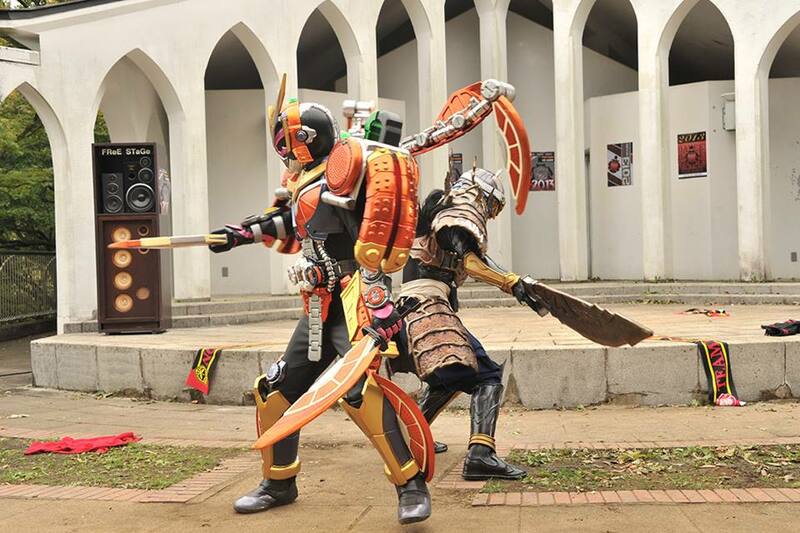 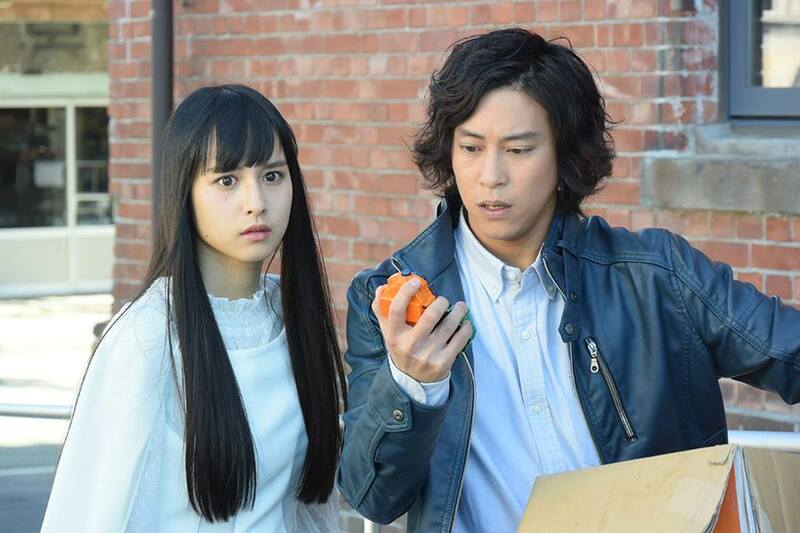 This weekend, we will be seeing both Kamen Rider ZI-O Gaim Ride Armor in action and will Geiz finally make up his mind regarding his mission? 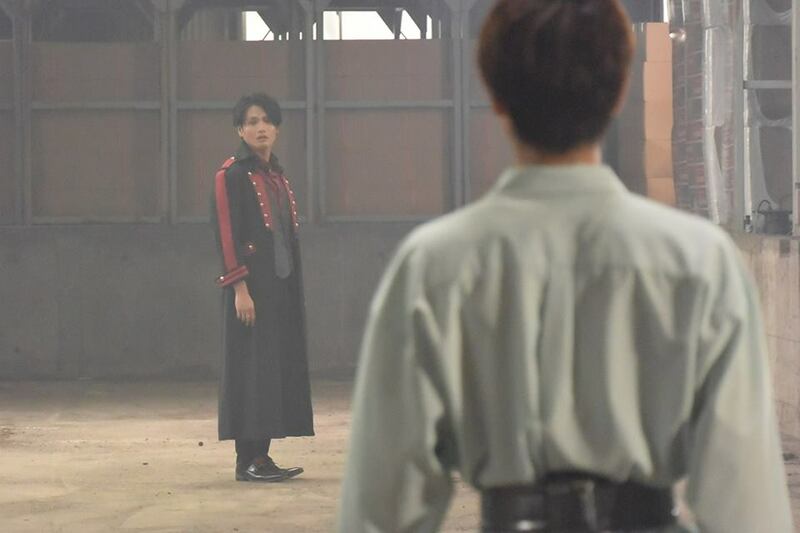 "Why are there two Sougos?! 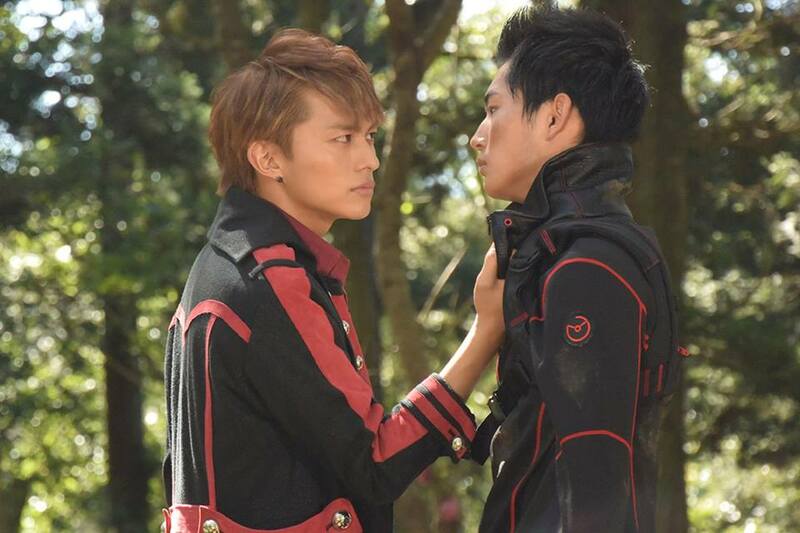 Sougo is getting scolded constantly by both Tsukuyomi and Woz. 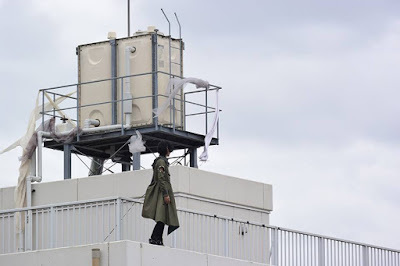 Meanwhile, they start to discover that this other Sougo came from a little farther in the future to travel back in time in order to help Geiz! Being vehemently opposed to Sougo's attempts to rescue Geiz, Woz makes his way towards Sworz's lair..."